Hire or rent a fire-Pit from STYLISH Entertainment. Hire fire-pits for your wedding and watch the conversation flow and new relationships form. 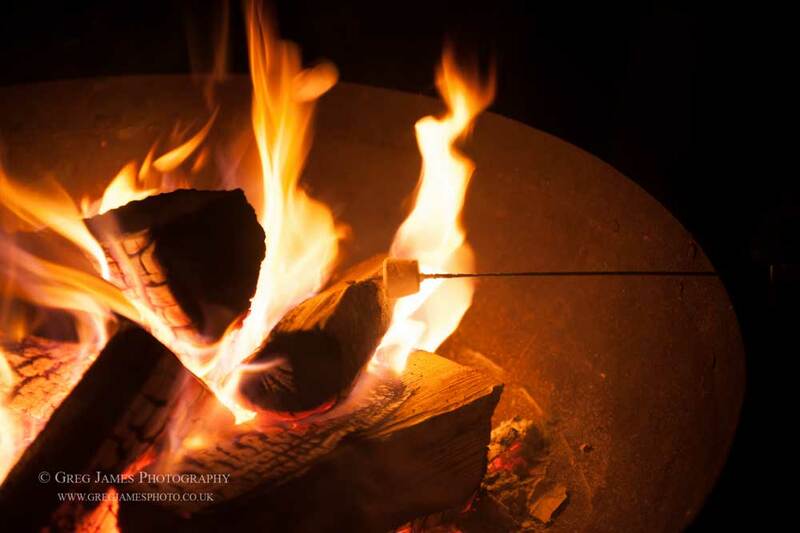 Toast marshmallows on a large fire-pit from STYLISH Entertainment for your wedding, party or event. Fire-pits for weddings or parties are a beautiful addition summer or winter. 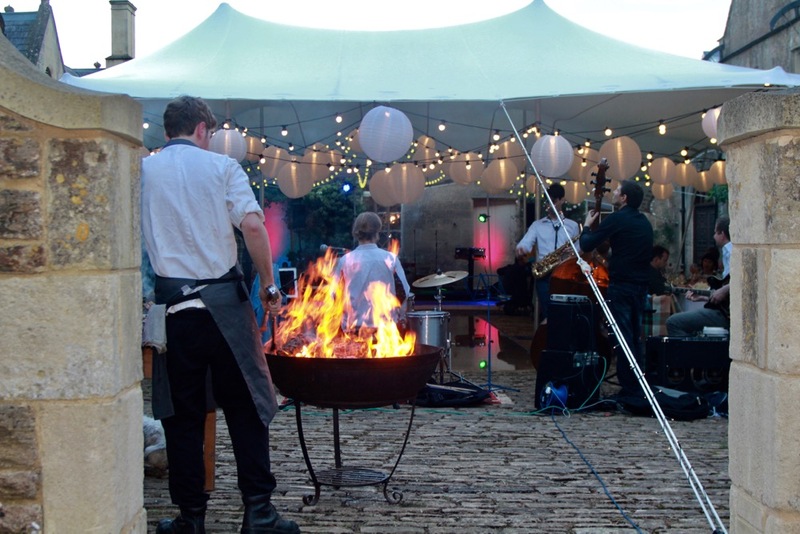 Contact STYLISH about fire pit hire. Fire-pits appeal to all age groups - they take us back to our stone age roots and are perfect at any time of year, summer or winter. Our large fire-pits also make excellent ashtrays should you have smokers amongst your group! Add a grill and high stand and you can cook with a touch of drama! Discuss the events of the day, catch up with old friends. 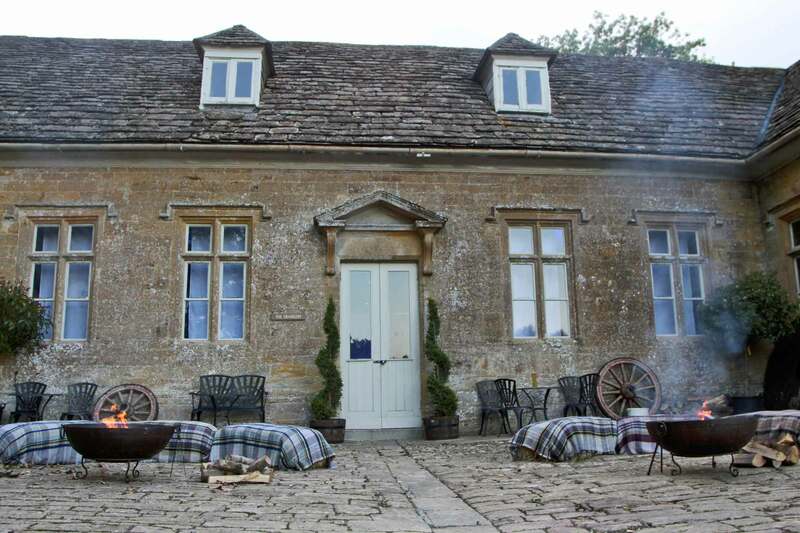 If you do opt for delivery and collection our crew member will install the fire-pit and lay it up for a fire then collect & clean it from your venue. Alternatively, you can collect and deliver from our HQ. We are happy to deliver within the West County, but if you wish to discuss delivery to other areas after calculating your delivery cost, please get in touch. 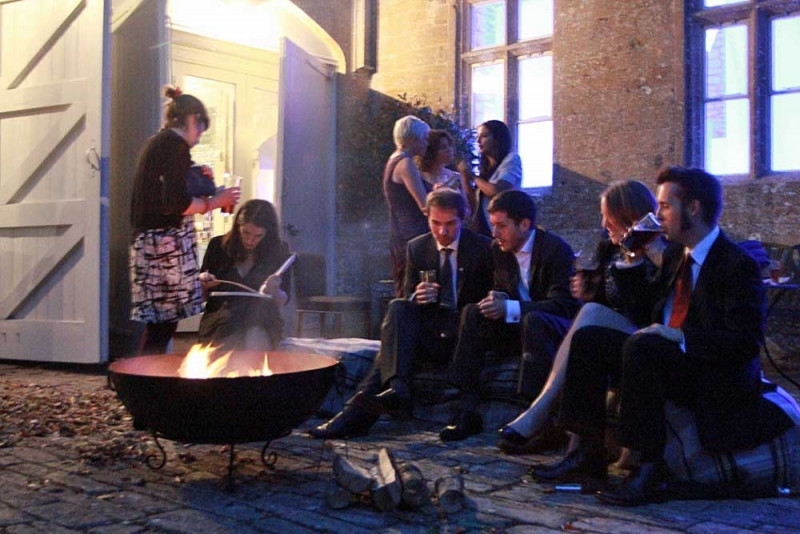 A STYLISH crew member will install the fire-pit, clean and collect it from your venue. We can also supply the logs at additional costs (depending on your burn time). Hay-bales and blankets are also a lovely addition. We do not offer insurance for fire-pit hire and we accept no liability for injury or damage to people or property. Watch a video of the fire-pits in action. DJsVenue DecorationVenue LightingFire-PitsMusicians Click shift for multiple entries. Information about your wedding e.g. start and finish time.